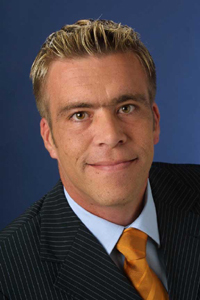 This webinar was held on Tuesday 5 Februari 2013. 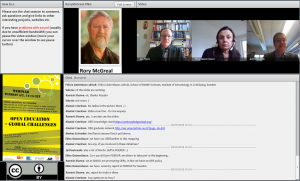 Thanks to all participants and to Rory, Jan P and Jan H.
Click on the image so see the recording. Slides from the speakers are available below. List of useful links for the webinar. Registered participants will be informed of the address to the meeting room 1-2 days before the webinar. Open education is moving rapidly into the global spotlight. Organisations such as UNESCO, OECD and now the European Commission are discussing how the use of open educational resources can be further encouraged and forming strategies for how we can move from simply making resources available on the net to developing practices and a culture around open education. In June 2012 UNESCO drew up the Paris OER Declaration urging member states to develop national strategies for the development of OER. The European Commission is also actively supporting the growth of OER through the present initiative Opening up education. Professor Rory McGreal (Athabasca University, Canada, UNESCO/COL Chair in Open Educational Resources) will describe the global development and key factors for the mainstream implementation of OER in higher education. 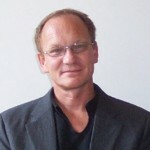 Professor Jan Pawlowski (University of Jyväskylä, Finland) will present the new Nordic OER alliance and reflect on the recent European ministerial meeting in Oslo in December 2012 where the question of OER was a key theme. Jan Hylén has contributed to several UNESCO and OECD studies and will talk about global developments from a Swedish perspective. How can the use of open educational resources gain broad support in higher education? How can good practice and a culture of openness be promoted? 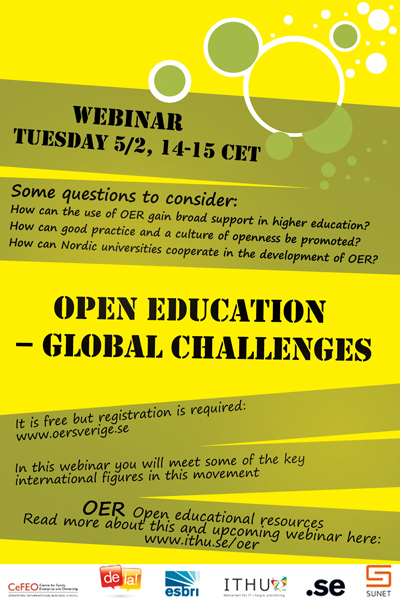 How can Nordic universities cooperate in the development of OER? Target group: Educational decision makers, teachers, librarians and other interested persons. Arranged by: Lund university, Linnaeus university, ITHU, .SE, SUNET, The network Dela! Athabasca University, Canada, UNESCO/COL Chair in Open Educational Resources.